How should Denver prioritize pedestrian and trail networks? 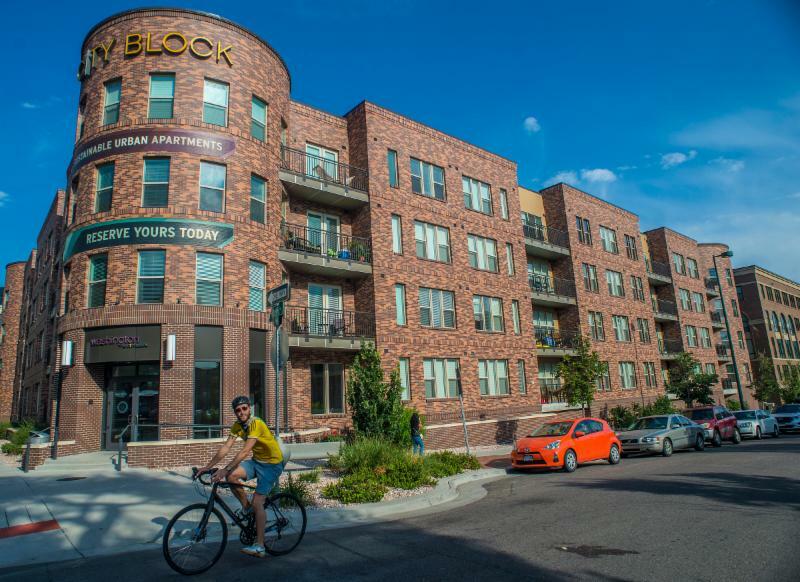 Five opportunities to examine costs, funding options & policies to achieve the community’s vision for a walkable Denver and a world-class trail system. How would you prioritize pedestrian and trail networks? As a part of Denveright's Denver Moves: Pedestrians and Trails plan, planners will host a second round of public meetings in August and September in five locations to discuss priority pedestrian and trail improvement projects that address the needs and community values identified during previous public outreach in October 2016. This will be an opportunity to examine costs, funding options and policies to achieve the community’s vision for a walkable Denver and a world-class trail system. The Denver Moves: Pedestrians & Trails plan aims to improve walkability in Denver and to create a world-class trail system. This will be the first plan dedicated specifically to improving pedestrian and off-street trail experiences citywide. Ultimately, the plan will include a prioritized guide for improving Denver streets and crossings for people walking and providing trails that are appealing for both recreational and transportation purposes. Learn more about Denver Moves: Pedestrians and Trails and see meeting dates and locations. City planners have heard from thousands of Denverites about your priorities for how we grow as a city. Join us at one of five Blueprint Denver workshops in September to review and provide input on draft maps and potential future growth strategies. We’ll talk about creating new transit corridors, employment and residential hubs, and ensuring all residents have access to amenities, transportation, jobs, trail connections and quality open space. Join your neighbors and city planners to help identify ways of managing population growth that are inclusive, equitable and honor the things we love most about our city. Food, childcare and Spanish interpretation will be provided. A sign language interpreter will be provided upon request with a three business-day notice ( request here ). View workshop dates, times and locations at denvergov.org/denveright. 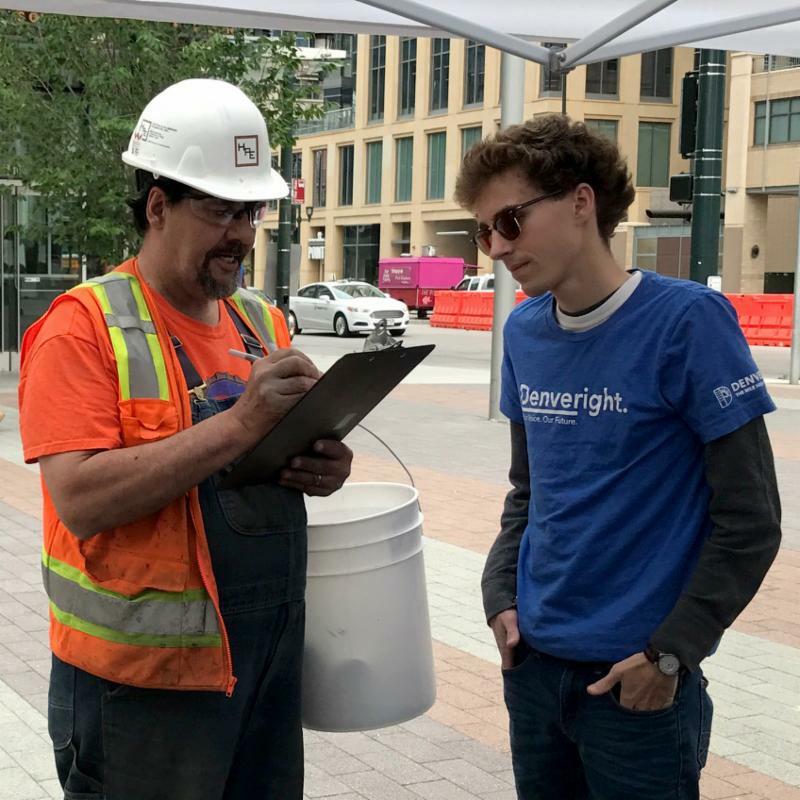 This summer, the Denveright Street Team has been visiting community events and transit stops and stations to ask a variety of questions about your needs and priorities for Denver's future. In-person and online, respondents' top priorities for transit included more rail, high frequency bus service, and improved access to transit stops and stations. Other ideas making the list were more fare-pass programs and better transit connections. Coming Soon: Based on your input, the Denver Moves: Transit team has started to identify, evaluate, and prioritize where enhanced transit corridors and services could be located in Denver, and we'll need your input. We'll share more details and ways to provide input in person and online at denvergov.org/denveright and in the Denver Moves: Transit newsletter.